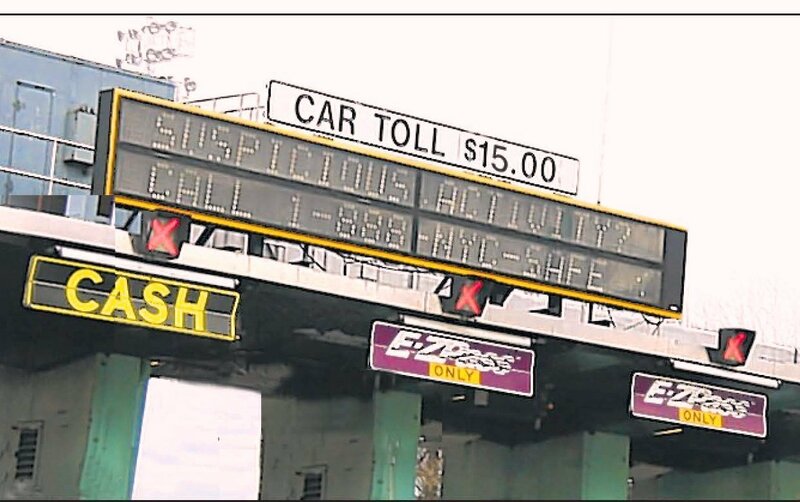 I was unlucky enough to drive on the George Washington Bridge, It took me 2 hrs to cross he bridge in day light hours, as they closed a lane…I almost thought perhaps Chris Chrissty may hve been there (lol) ..he wasn’t , just joking ! And drove on the Varrazanno Narrows Taking me A 1/2 to cross at 220pm. Why thet keep theses bridges open is stickly for revenue,someone old me it all or a major portion goes to support Mass transit..well let mass transit riders foot gthat bill, the driving public pays dearly to own and operate and maintance a car. and they should’nt be burdoned with thesestolls any longer.